There is widespread interest in obtaining access to criminal history record information from reliable sources for the purpose of screening an individual’s suitability for employment, licensing, or placement in positions of trust. The interest is based on a desire or perceived need to evaluate the risk of hiring or placing someone with a criminal record in particular positions and is intended to protect employees, customers, vulnerable persons, and business assets. Employers and organizations are subject to potential liability under negligent hiring doctrines if they fail to exercise due diligence in determining whether an applicant has a criminal history that is relevant to the responsibilities of a job and determining whether placement of the individual in the position would create an unreasonable risk to other employees or the public. 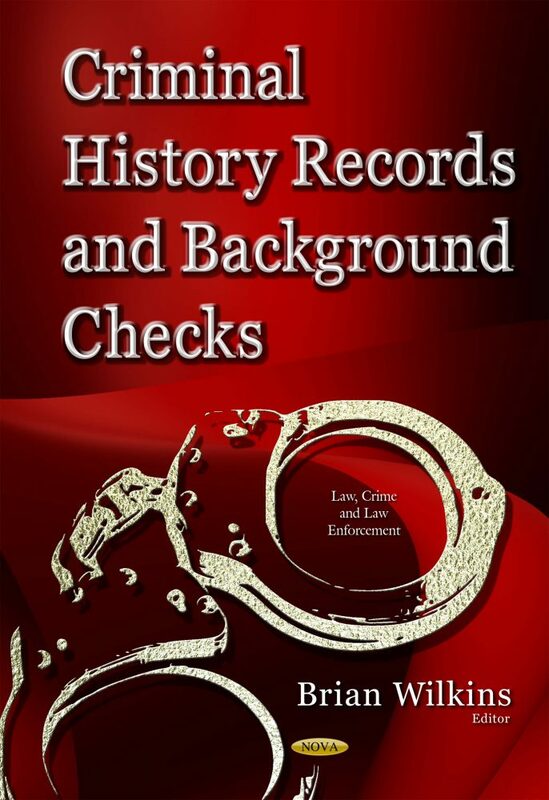 This book addresses to what extent states conduct FBI record checks for selected employment sectors and face any challenges; states have improved the completeness of records, and remaining challenges that federal agencies can help mitigate; and private companies conduct criminal record checks, the benefits those checks provide to employers, and any related challenges.